Director of Employee Benefits Lisa Gockley of Westport joined Sacred Heart University's Department of Human Resources recently. 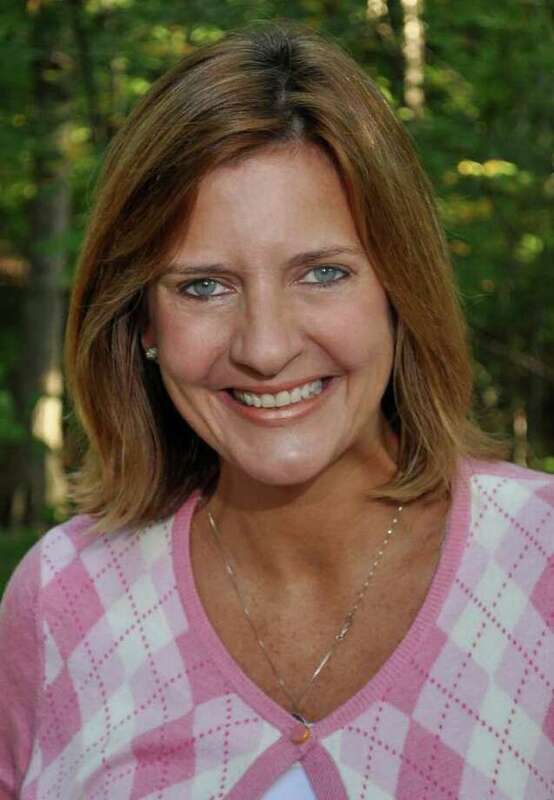 Lisa M. Gockley has joined Sacred Heart University as director of employee benefits. She will develop, recommend and install all employee benefits programs at the University. The Westport resident earned her Bachelor of Science degree in Marketing from the University of Connecticut. She comes to the university with more than two decades in employee benefits experience and skills management, having served with corporations including Ann Taylor, AVON and AON.